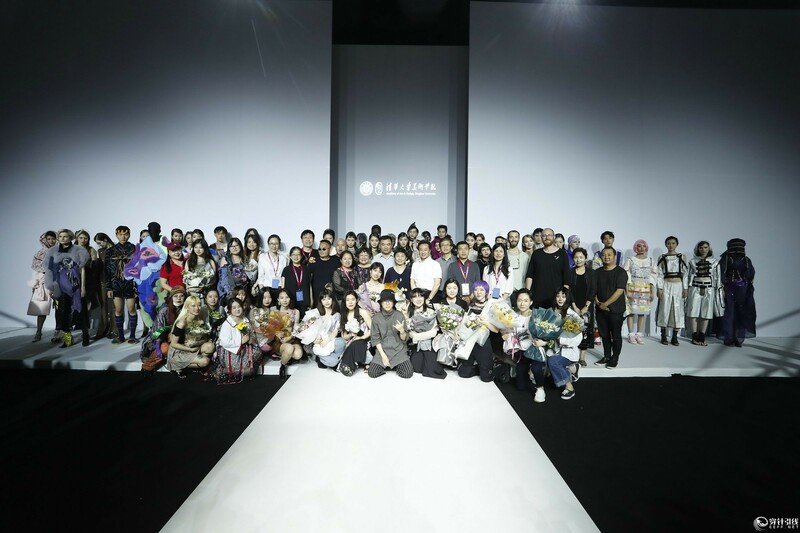 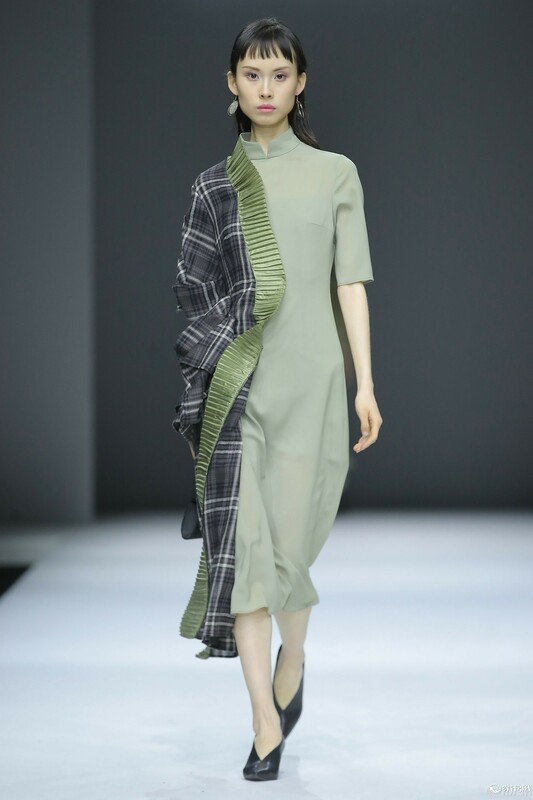 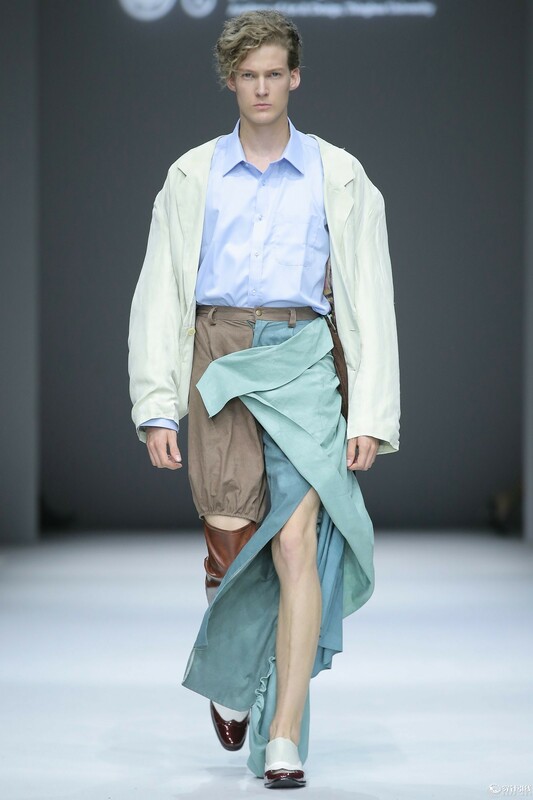 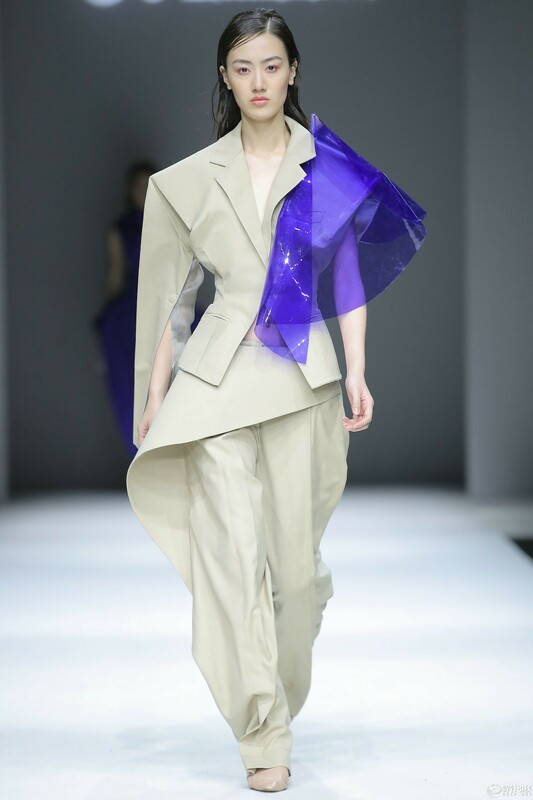 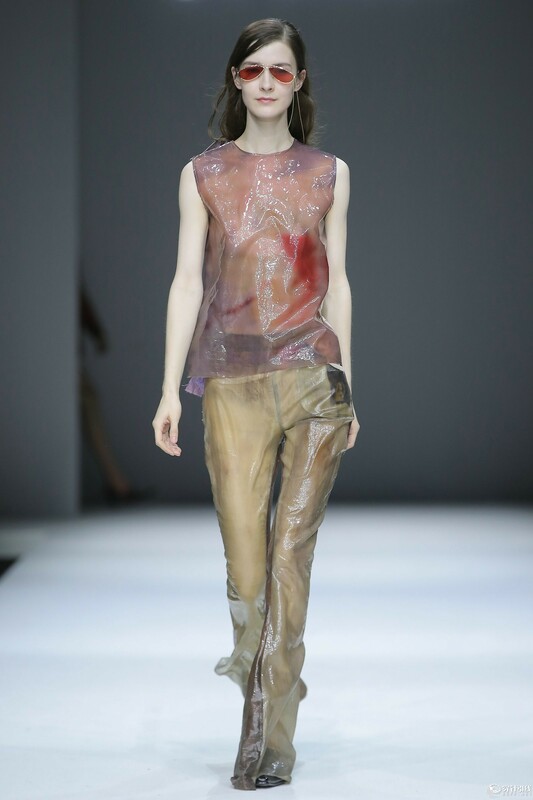 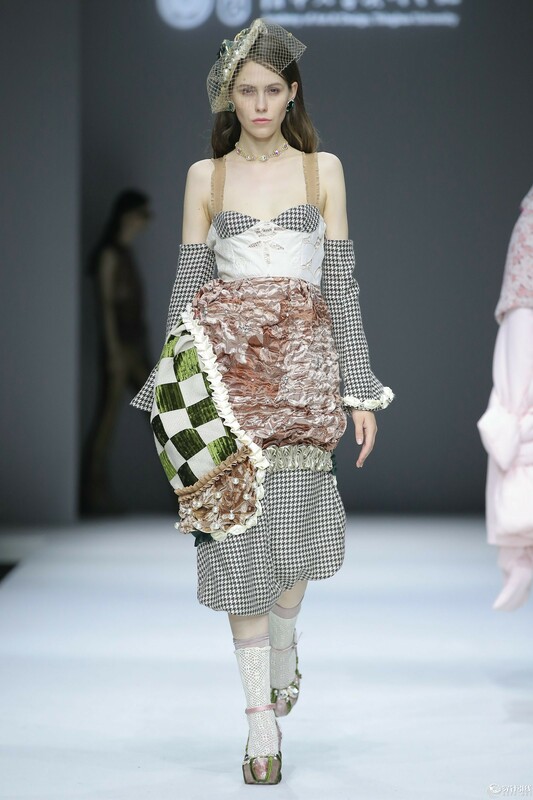 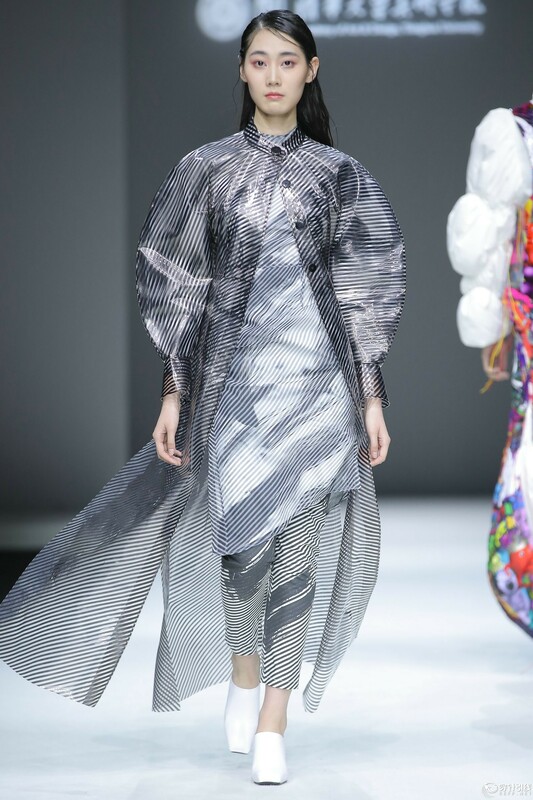 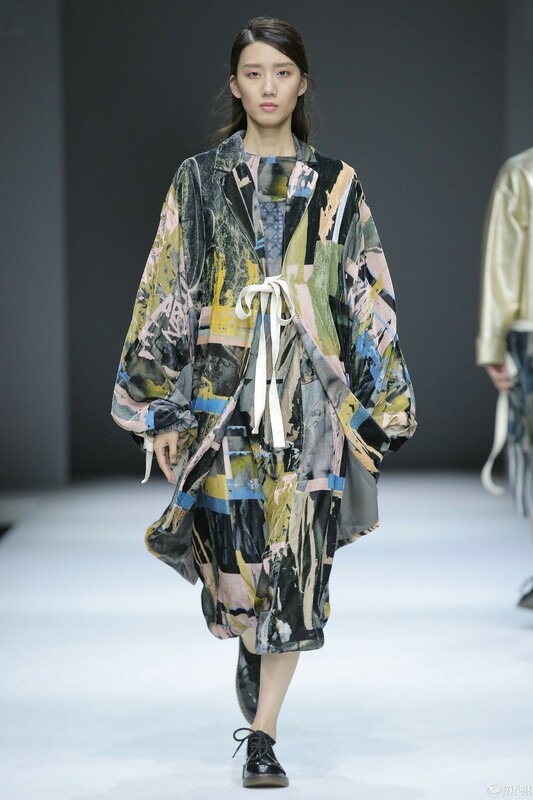 At 19:00 PM on May 18, 2018, the Graduation Works Show of the Academy of Arts & Design, Tsinghua University & Nuova Accademia di Belle Arti Milano was held at Workshop, 751 D • PARK in Beijing during the SHOW TOWN · 2018 China Graduate Fashion Week. 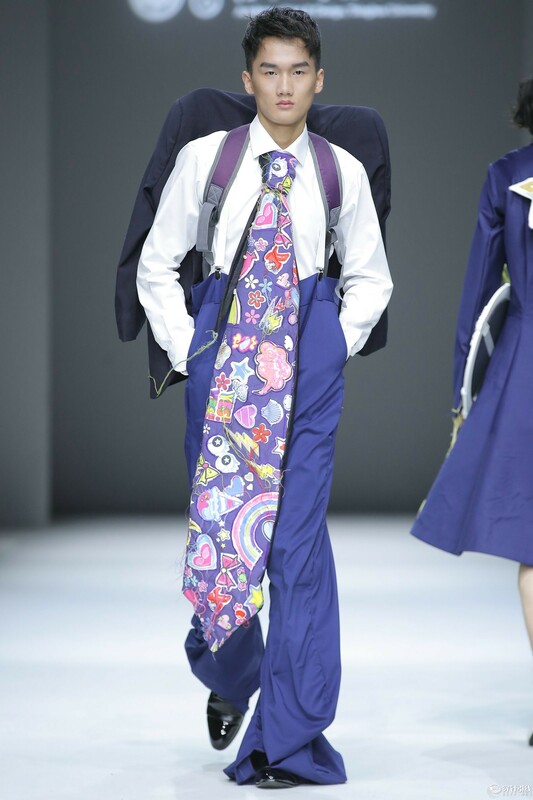 The joint show has the theme of "Vagarious world". 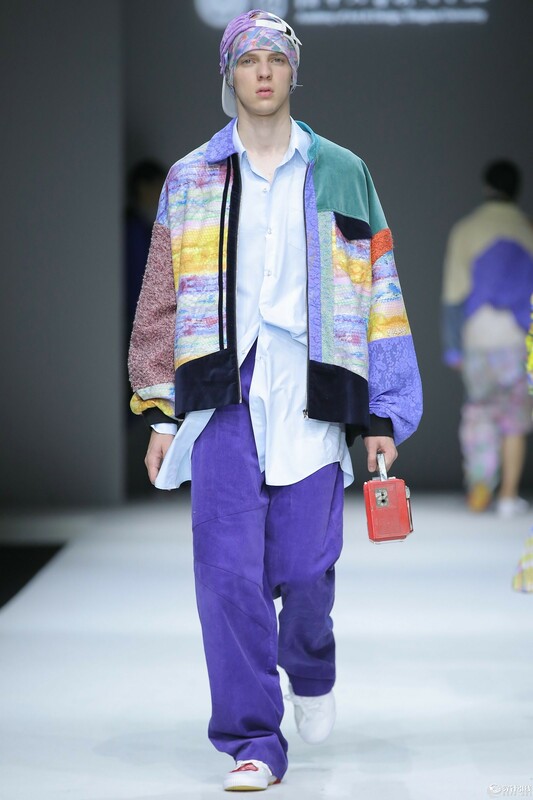 The world with rapid development has brought us numbness and loneliness to a certain level, and the so-called "Vagarious world" refers to an ideal place for people to face the current trauma and inspiring people to express themselves. 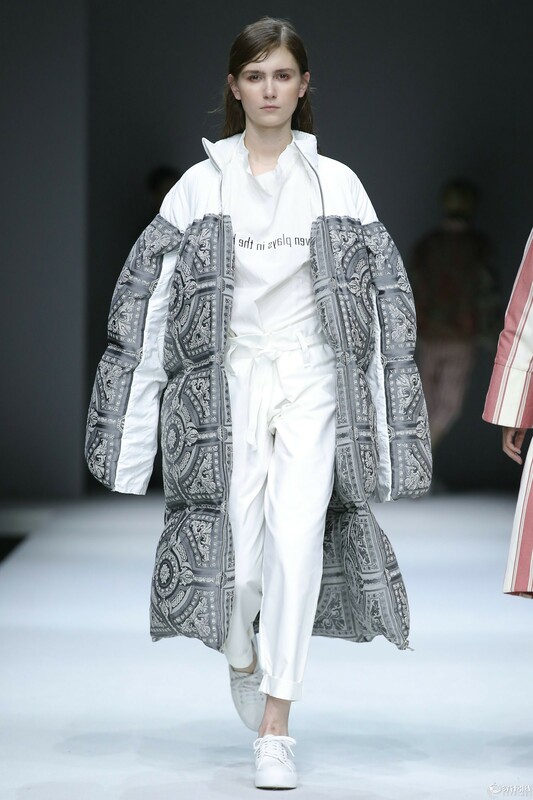 With such design theme, the designer students hope to revisit the original desire of human beings, reveal the social ills, redefine the prevailing stereotypes, and build a full understanding of true self, through clothing design. 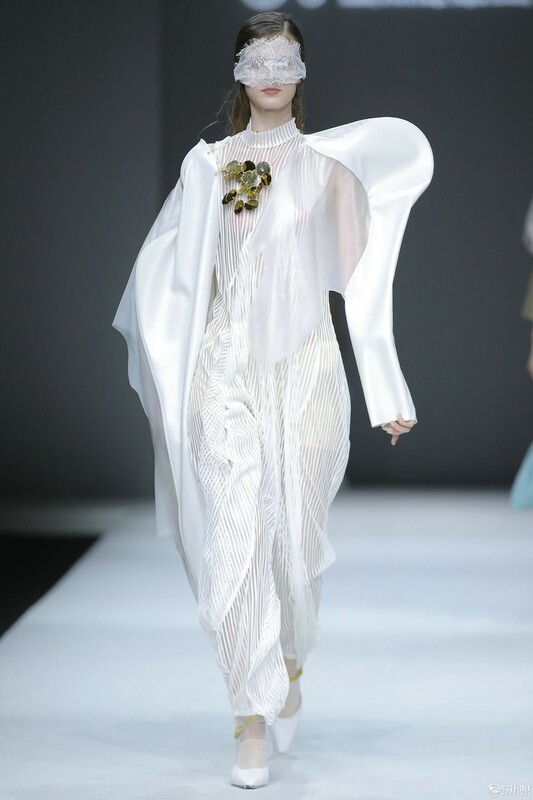 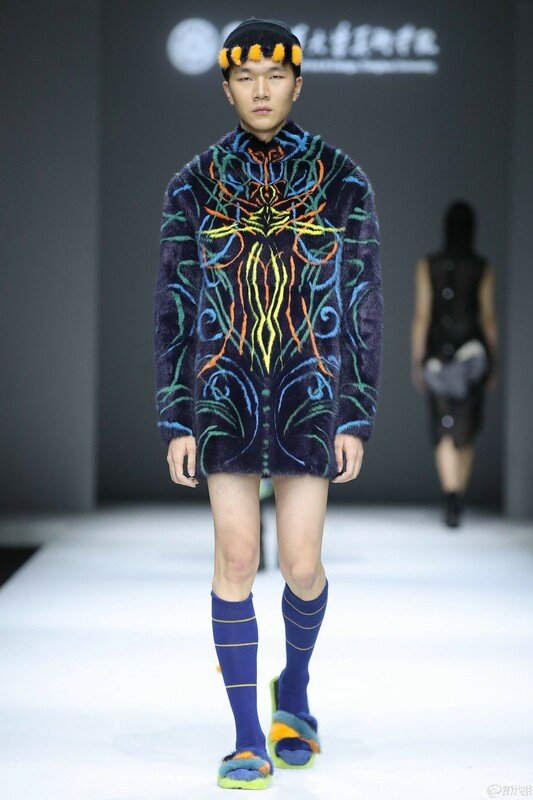 In this design, the graduates adopted various natural and artificial materials including raw silk, silk, yarn, space cotton, tannin, woolen, velvet, lace, TPU, PVC, and so on. 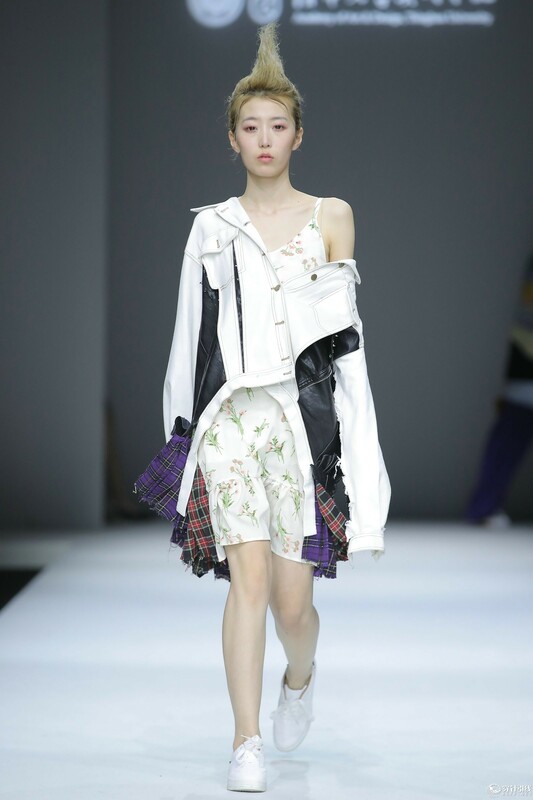 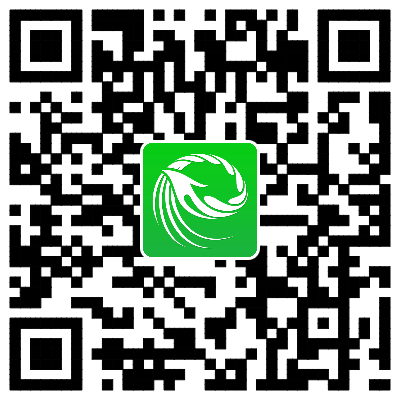 Their design works have different colors and different styles, and include personalized cloth with very rich dramatic tension, science fantasy elements, or full of retro amorous feelings; sports clothes of the special traditional styles; dresses conveying the causal loop thought, and others. 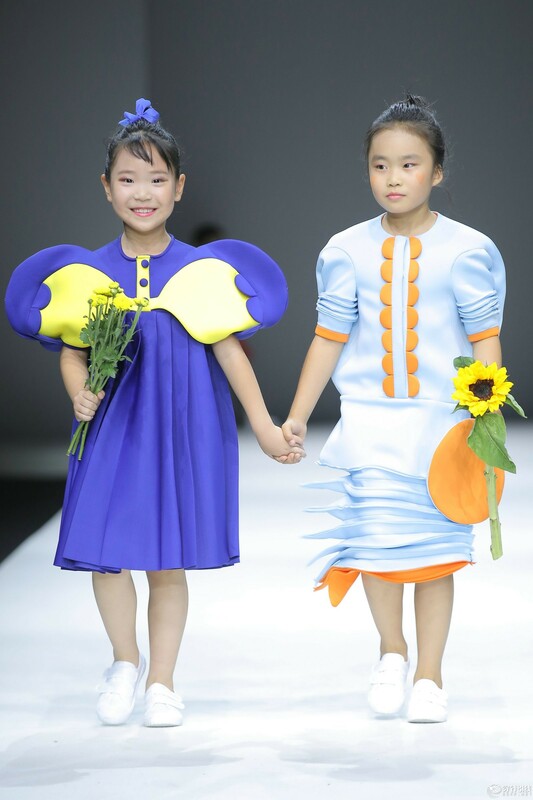 During the design and creation, the students not only designed various clothing reflecting the state of childhood games, feelings of mechanical science fantasy, and traditional Chinese characteristics to fully express themselves and show their own unique aesthetic taste, but also carried out multi-angle and deep thinking of all kinds of problems by paying attention on the society where they are living, and also called on everyone to learn a lesson in order to build a better world. 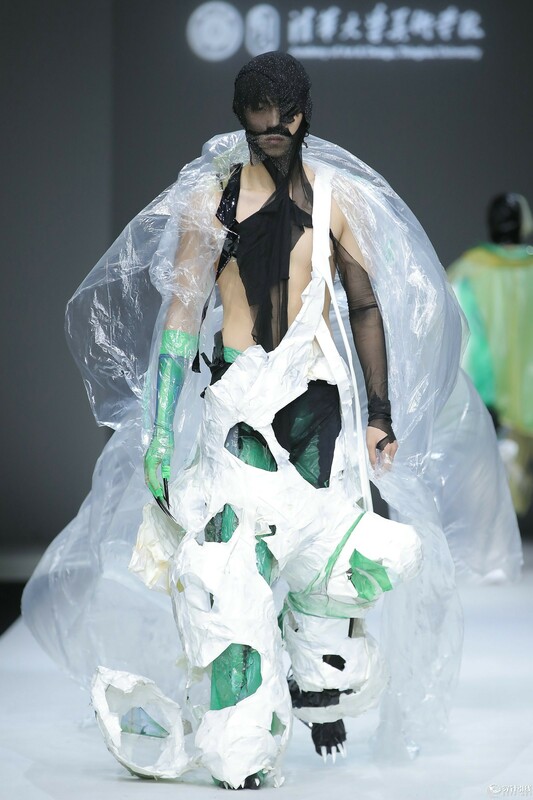 Some students who are aware of the emptiness and distortion of the people indulged in the entertainment world hoped to give a warning through fashion design; some keeping a watchful eye on the ambiguousness of personal identity in the modern society encouraged people to show their individuality; some hoped to express those minorities who cannot adapt to the society through the design, and that everyone can give these unique souls more tolerance and understanding; and others who have investigated the materialistic desire of human beings hoped such persons to control their own greed, keep good intentions and care for everything in the world. 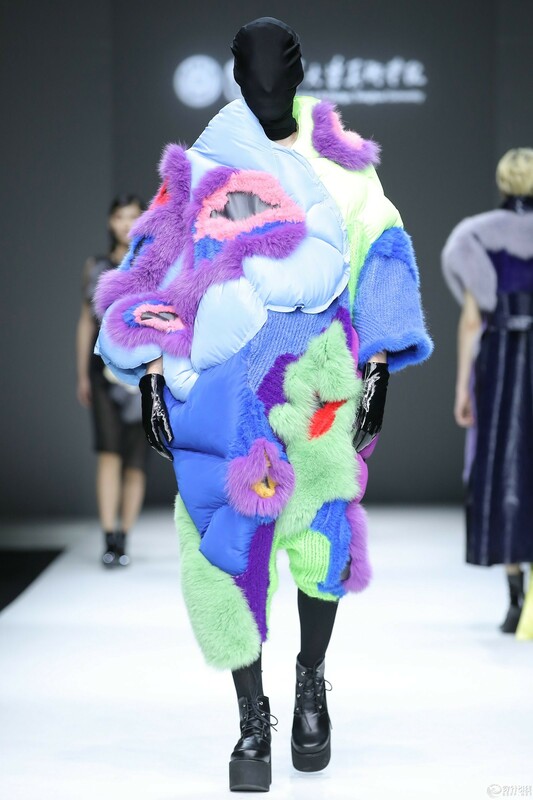 In addition, several students who substituted themselves into special groups with visual impairment explored new design methods while ignoring the inherent cognition of fashion forms.